1. The General Office is responsible for financial, personnel and other general administration matters. 2. 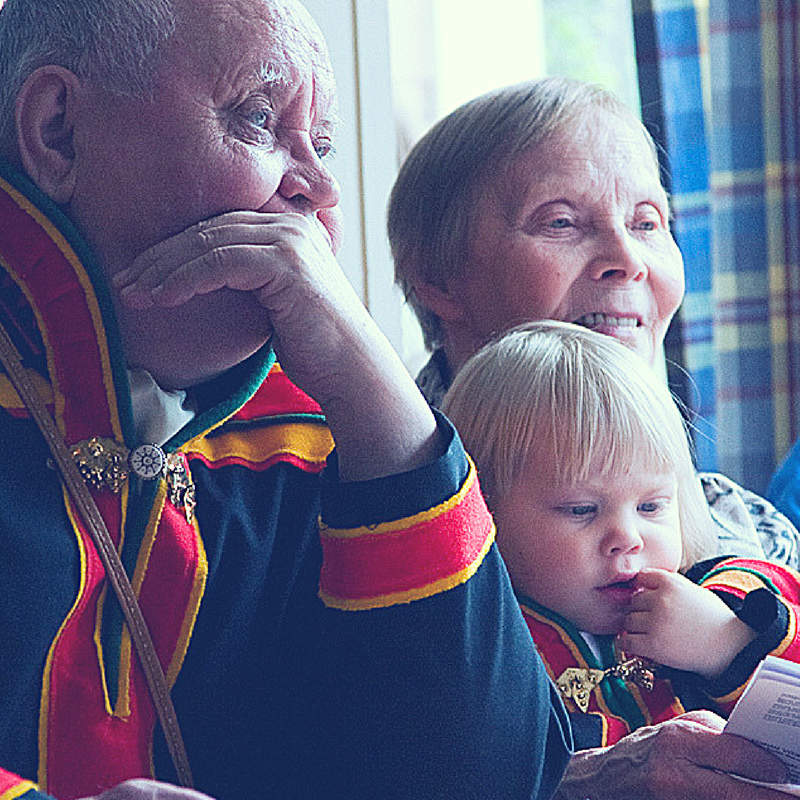 The Sámi Language Office realises the tasks that are stated in the Sámi Language Act (1986/2003, decree 108/2004). 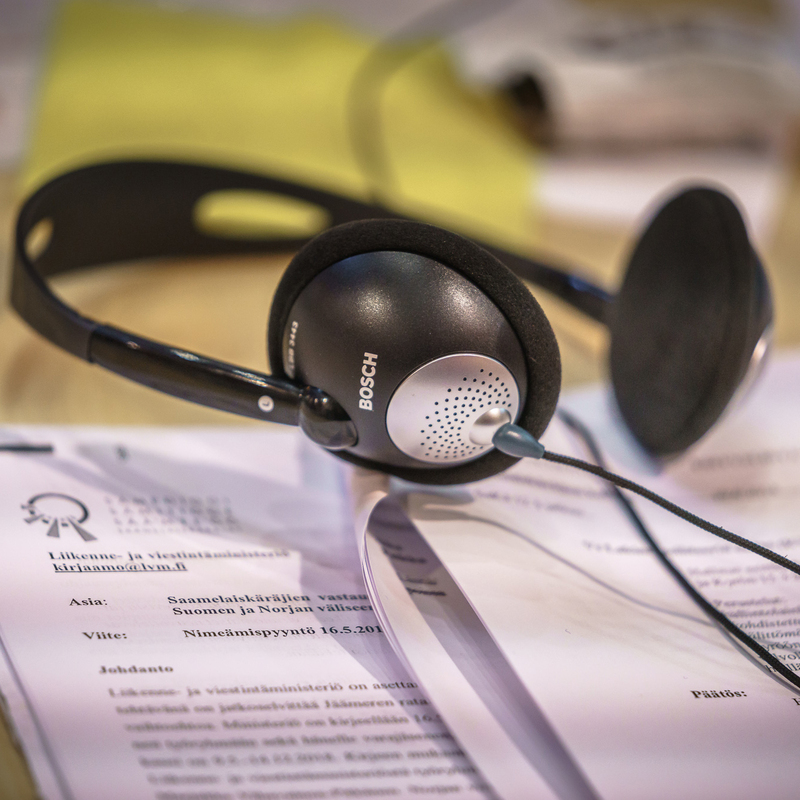 It attends to delivering the translations stated in law to different authorities and institutions; it assists authorities and institutions in hiring Sámi interpreters and in the other appointments stated in the Sámi Language Act, and it supervises the realisation of the goals legislated for in the Language Act. 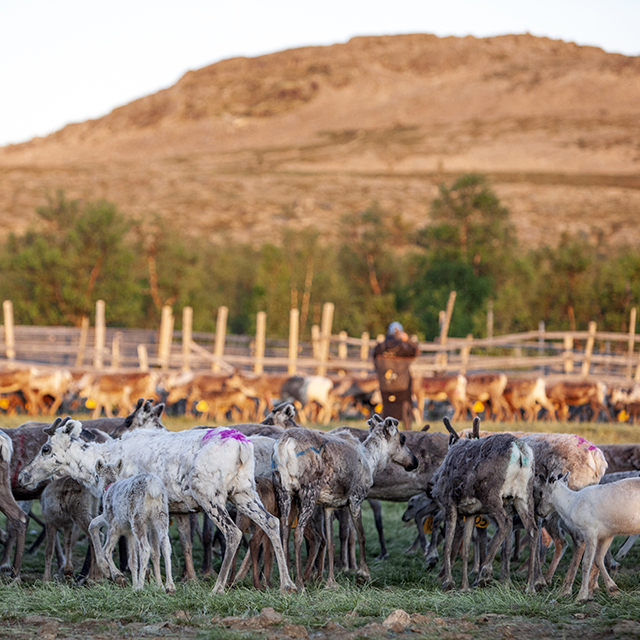 If necessary, it takes the initiative to advance the usage of the Sámi language. 3. The Educational Office prepares and implements the issues discussed by the committee. 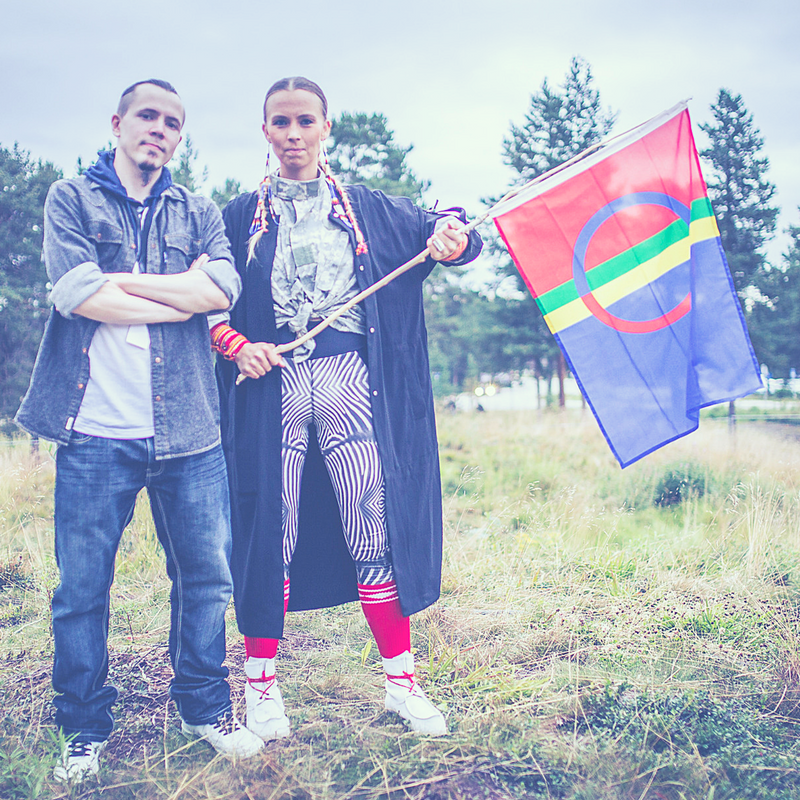 It is responsible for planning, preparing and distributing Sámi learning material and for organising a young Sámi art event. 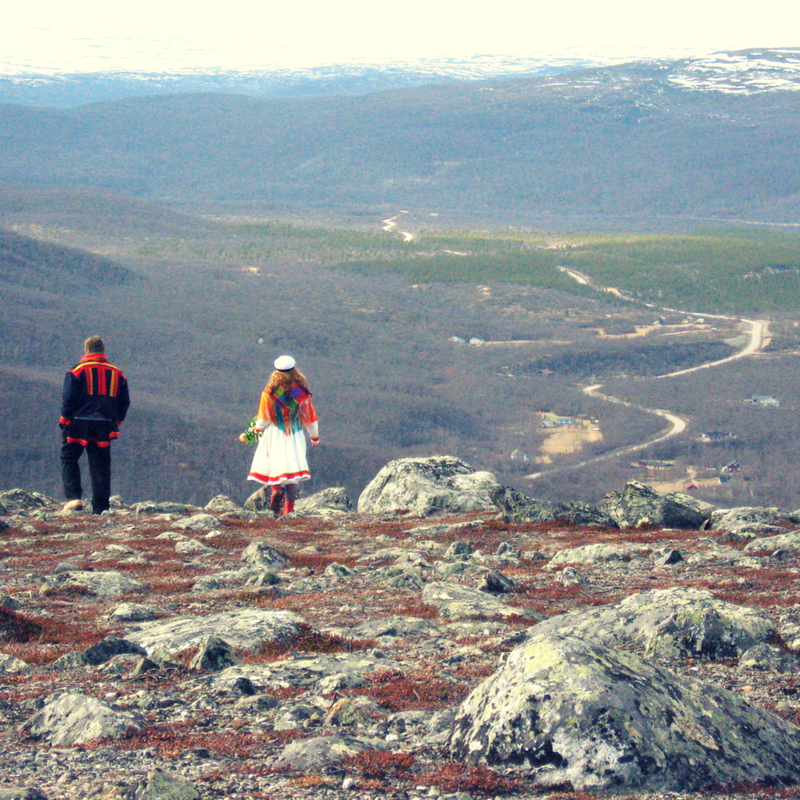 The Educational Office publishes statistics on Sámi education and maintains contact with the municipalities and schools which offer Sámi education, as well as with the educational administration. 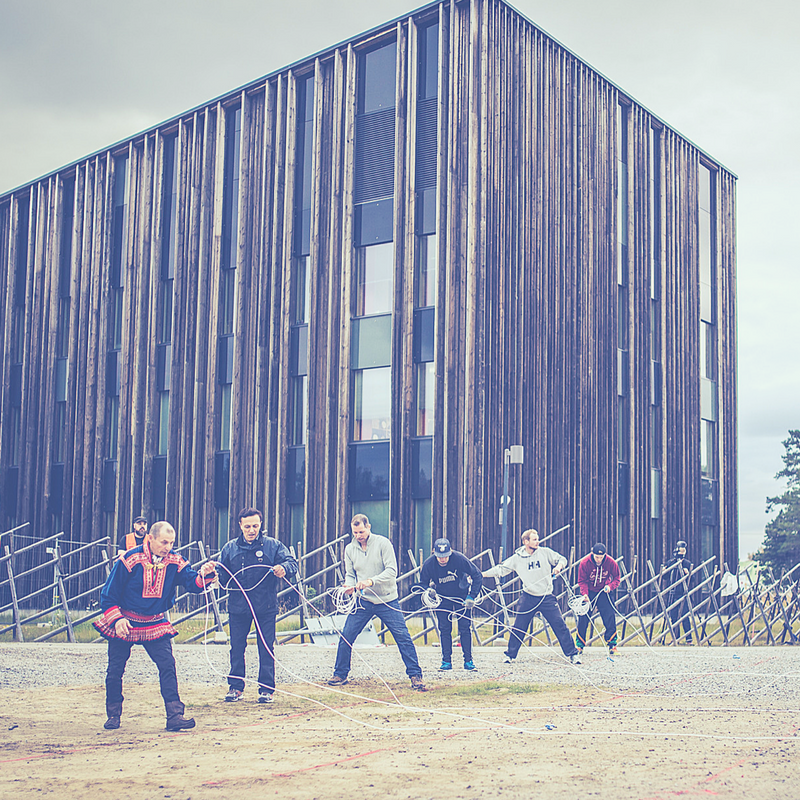 The Educational Office also prepares and implements the issues for the meeting of the co-operational unit of Sámi education, and it participates in the Nordic co-operation of the educational administration of the Sámi. 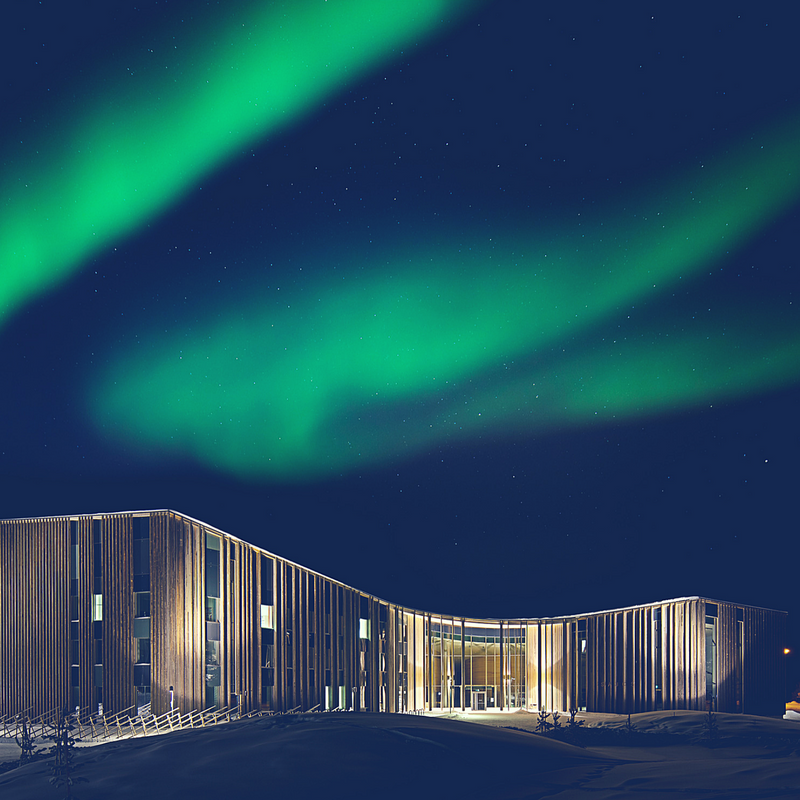 The main office of the Sámi Parliament secretariat is located in Inari. 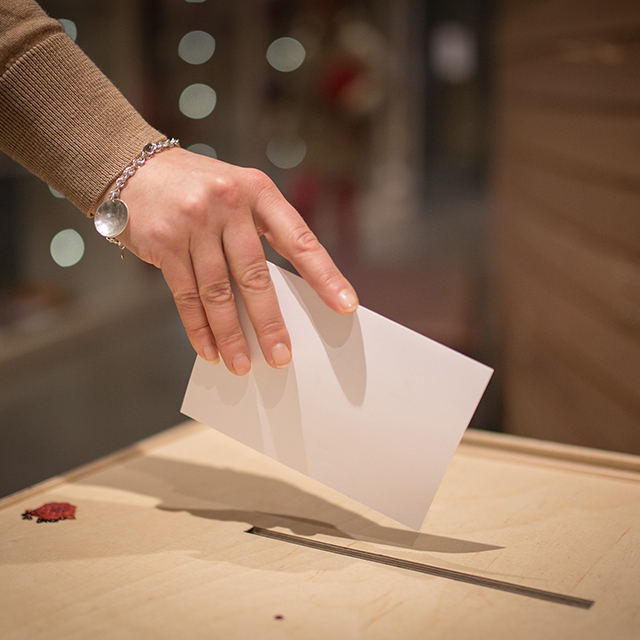 The secondary offices of the Sámi Parliament are located in the municipalities of Enontekiö and Utsjoki.